Publié dans A picture et tagué above the clouds sunset, amazing sunset colors, awesome sunset, best sunset ever, big sun sunset, blue sunset, boat sunset, breathtaking sunset, coucher de soleil, fishing port sunset, le plus beau coucher de soleil, red sunset, sunset clouds, sunset photography, sunset pictures, sunset red sky, sunset sea, tropical sunset. Bookmarquez ce permalien. El Oualidia…Sun, sand and sea ! So I have decided to escape the stressful life of Casablanca and take the road of El Oualidia, a beautifully quiet city on the moroccan atlantic coast. It’s maybe one of the rare cities where an astonishing calm lagoon meets the atlantic’s powerful waves. I personnally appreciated this fisher’s town simplicity of life, its infinite fine sand beach, the view of fishing barks on the shore, the amazing sunset even if the weather was a little foggy and the richness of El Oualidia’s birdlife…feeling all this beauty while beeing in good company, you can say that you’ve just spent some great holidays ! So, here are some photos taken during the trip…You know, when you are facing the beauty of nature, you don’t need to be a great photographer, neither having a good reflex camera or some photoshop skills ! Juste immortalize the moment !! 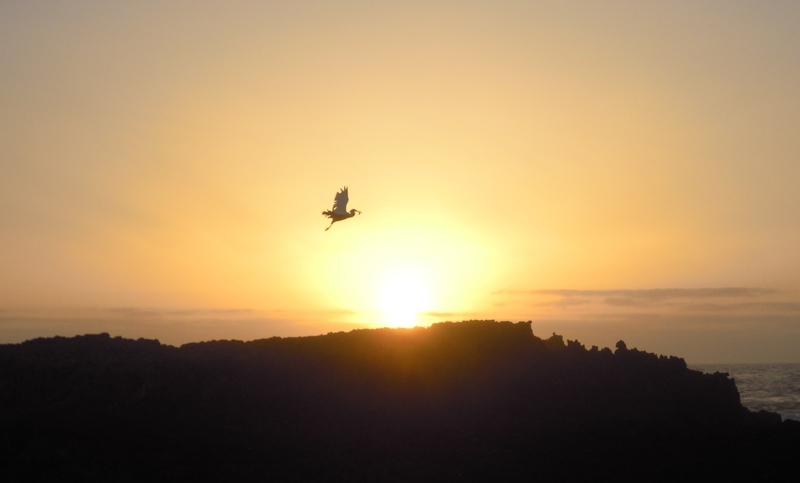 Publié dans A picture, My world et tagué beach sunset, birdlife pictures, birds photography, coucher de soleil plage, el oualdia, el oualidia beach, flying bird picture, loualidia, maroc coucher de soleil, morocco sunset, oualidia city, oualidia sunset, photos oiseaux volants, photos oualidia, pictures oualidia, sunset pictures, vagues, walidia, walidia photos, waves crashing on the shore. Bookmarquez ce permalien.